being little • bristol uk fashion & lifestyle blog. 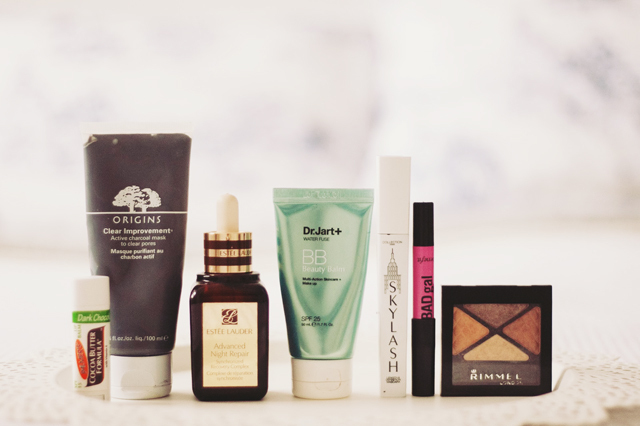 : beauty reads. Click the images to be taken to the original posts. 1. BLEUBIRD - VANITY PROJECT: a gorgeous, relatively new post to this perfect blog. 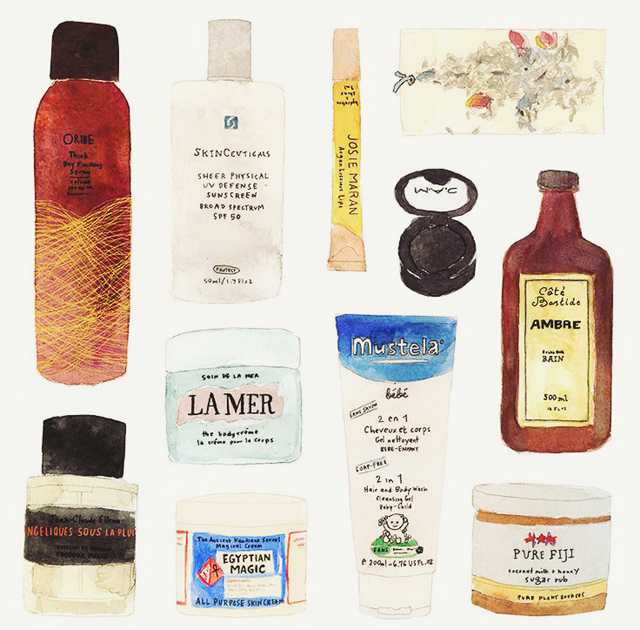 In each edition, a different inspiring lady shares her beauty faves, and Alessandra Olanow illustrates them. Such a lovely idea. 2. THE PRIVATE LIFE OF A GIRL - WASTE NOT, WANT NOT: Sophie writes about using up those last little bits of things you have lying around, and hoarding samples (something a lot of us are guilty of!) I always love the lovely, clean photos on this blog, as well as the honest words. 3. ETC LLYMLRS - ICE CREAM & DOUGHNUT NAILS: I saw these on instagram recently and read the blog post about them this morning. 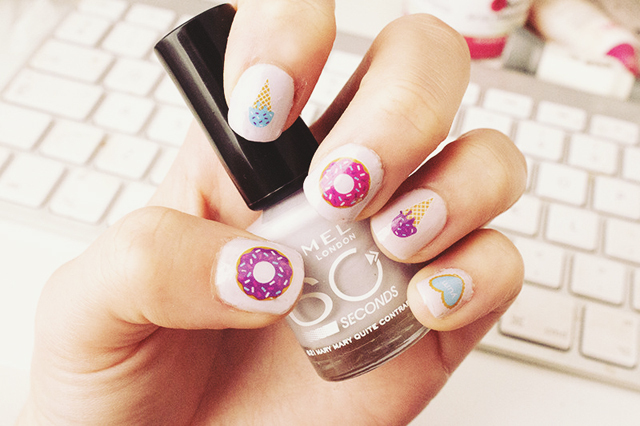 I'm not particularly into nail art, but these are SO CUTE! Although, they'd probably make me want to eat doughnuts all day.. even more than I already do. 4. 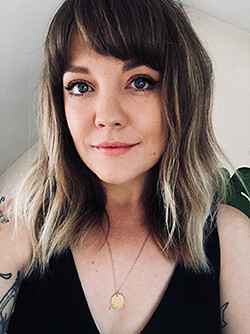 FROM ROSES - YOU'RE NO LONGER WELCOME: in this blog post, Rebecca talks about some products that didn't quite make it to "holy grail" status in her opinion. 5. GHOSTPARTIES - BASES FOR BLEMISH-PRONE SKIN: I've now found a foundation that works for me (Revlon Colorstay for Combination/Oily Skin) but this blog post would've been a saviour to me if I was still searching! 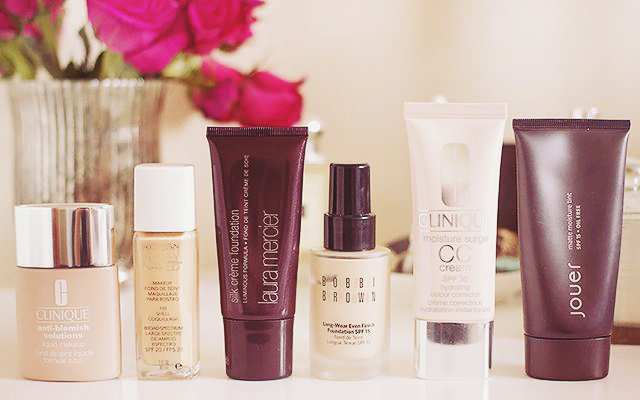 Kate gives some great tips for getting good coverage, and reviews both heavy & lighter options. 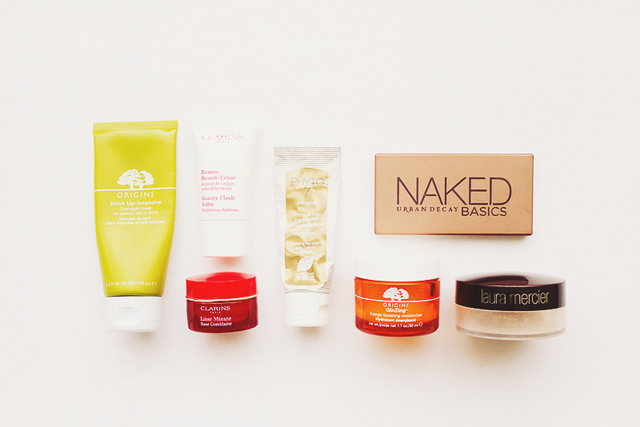 Have you read any good beauty blog posts lately? Link them to me in the comments! I have just started using the Dr Jart BB cream and it is amazing, definitely a must have product for me!